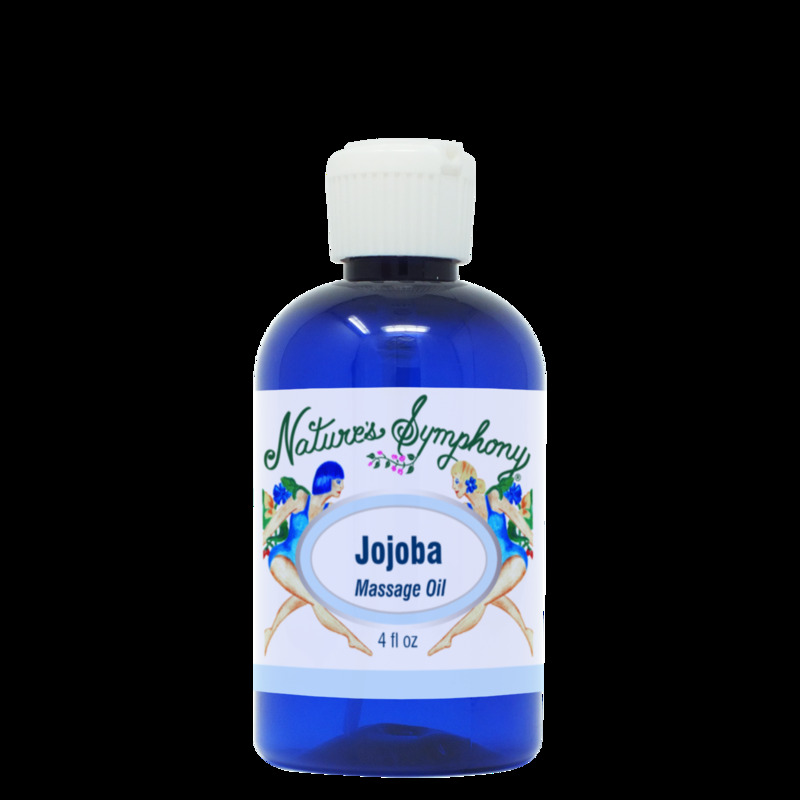 Jojoba is a waxy oil which is similar to collagen, highly stable, and closely resembles sebum (oily matter secreted by the oil glands found under the skin surface). It is this oily subatance that gives the soft and smooth texture to the skin and hair, making it a excellent natural hair and skin conditioner. Revitalizes and helps prevent moisture loss, and soothing moisturizer for chapped skin. Great for make-up removal and shaving. This naturally occurring oil is light golden in color and is odorless. It does not have any toxic effect and rarely causes any allergic reaction. 100% Pesticide Free. Ingredients: First-Press, unrefined, golden liquid jojoba expeller pressed from jojoba seeds.